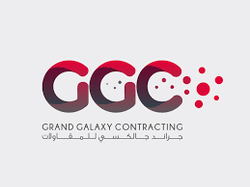 Grand Galaxy Contracting LLC is a well reputed General Contracting Company in Dubai, that provides professional services to public and private clients engaged with rapid and challenging development in Dubai. Hi Grand, Reach more people by sharing this job with your network. Get updates on latest Engineering Jobs in UAE - Dubai.